Some evidence suggests that mini dental implants are the wave of the future. What Light Breeze Dental can tell you is that both mini dental implants and traditional dental implants are definitely making changes in the way people view tooth loss or even how they deal with tooth loss. Today there are better options than traditional bridges and dentures, namely implants. 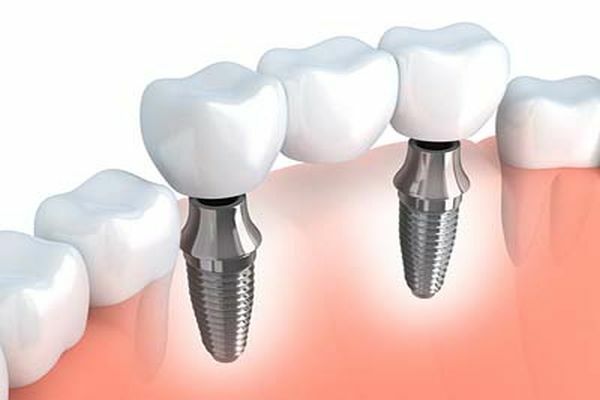 There are many reasons to choose an implant over a bridge or traditional dentures. The most important thing for you to decide is how strong, durable, and realistic you want your replacement teeth to be. Dental implants from Light Breeze Dental provide you with a cavity resistant foundation on which to have your restorations secured, giving you a tooth, or teeth, which are functionally more effective and completely more durable than the traditional alternatives. Surgically inserted, these implants are a permanent solution to a lost tooth. 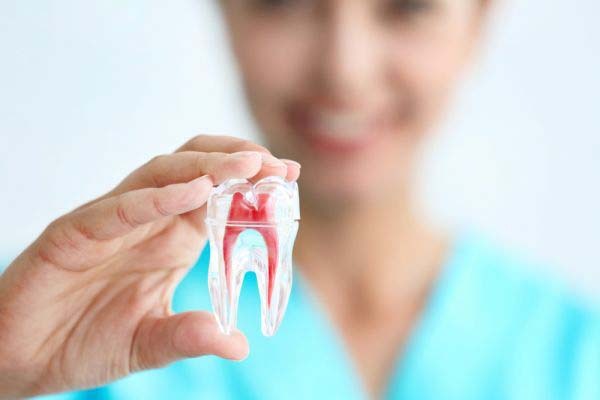 With mini dental implants, as with many emerging technological advancements in the field of medicine, there is a lot of speculation and confusion on the part of the patients. This is partly because of a lack of education and also because dentists who place mini dental implants are considered something of a specialty. For starters, it is important to point out that there is no more expense to getting mini dental implants versus the traditional implants. There is a cost involved, anywhere from $900 and up, so it is a good idea to check with your insurance company to see how much of that they are willing to pay. The main difference is that people who have already suffered bone loss and are not a good candidate for traditional implants may be able to get the mini version. They will be just as effective but don't require the same bone structure as their larger counterpart. This often saves those that have had more severe trauma while also providing a solution to patients that are dealing with resorption issues. With the mini version, we only implant titanium posts into a few locations under the gums. This way, a set of fake teeth can be secured in place with minimal irritation or sensitivity. Recovery time with mini dental implants is actually much faster than with traditional implants. 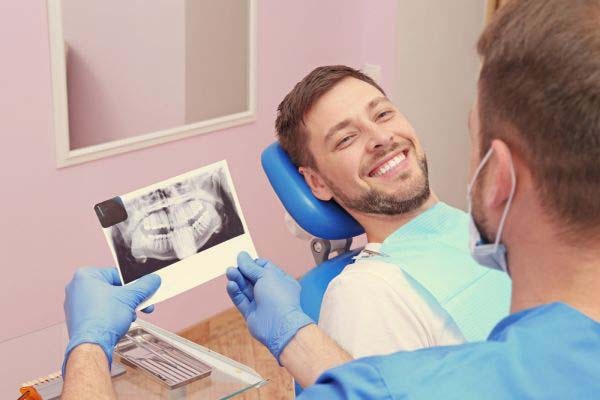 The procedure that is done to place these implants is done under local anesthesia, which means you are generally fine to go home after a few hours. The procedure itself takes between one and two hours and you will be kept comfortable during the entire process. This helps you to recover faster, with patients telling us that they felt normal within 48 hours of the surgery. All of this is possible because we are not causing a great deal of disturbance in the bone and tissue, as with traditional implants, so they are able to recover from the minor surgery relatively quickly. Even more impressive with the mini dental implant is the amount of time before you can start to fully use them, like normal teeth. Because they are minimally invasive and have shorter healing times you can start using them, usually, after the first 48 hours.